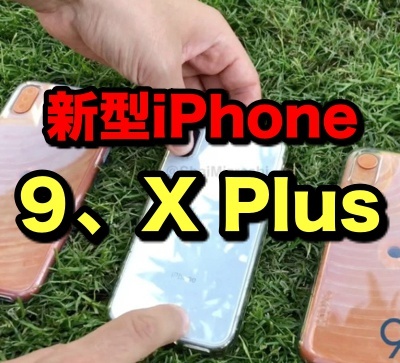 The video and photos below are the latest claiming to show dummy models of a 6.1-inch “iPhone 9” and a 6.5-inch “iPhone X Plus” rumoured to be the next iPhone models Apple unveils this fall. 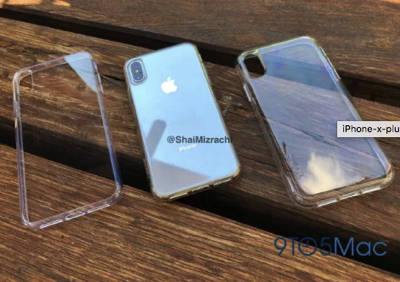 The video was sent in to 9to5Mac by friend of the site @shaimizrachi, who has shared accurate dummies for iPhones in year’s past.There have already been countless reports and rumors about the upcoming iPhones, many of which mirror the specs shown with the alleged mock ups in the video below. 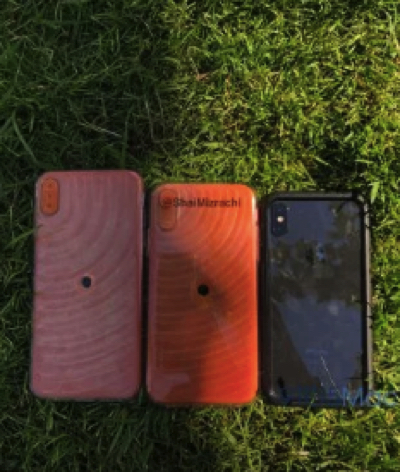 The video shows the devices compared to current model iPhones including the iPhone X.Also featured in the video are cases on the dummy models from accessory maker Skech, indicating that case companies are already investing in the designs here ahead of any official announcement from Apple expected this September.Compared next to an iPhone 7 Plus, in the video we see that the mock up for the iPhone X Plus is actually about the same physical size but with a larger 6.5-inch display. 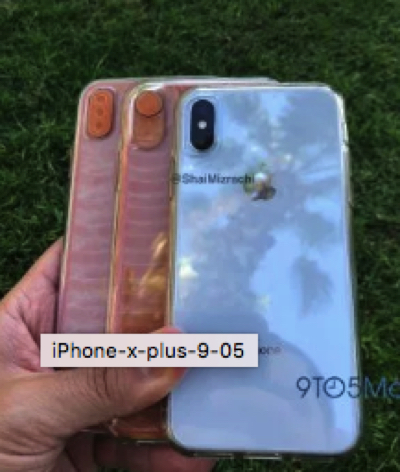 That’s of course made possible by the iPhone X design losing the larger bezels featured on iPhone 7 Plus. 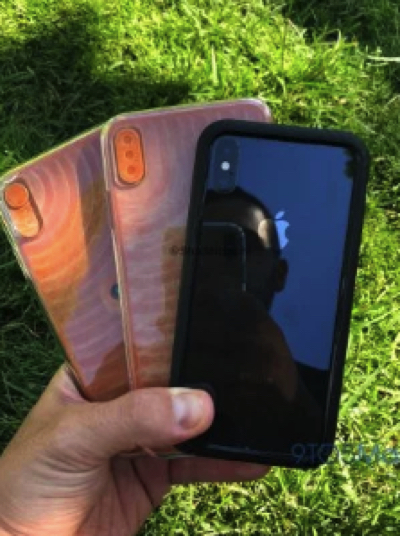 The 6.1-inch model rumored for the lineup is expected to be Apple’s entry level offering and according to recent reports could come alongside an overall price drop for the new iPhone lineup with a $700 starting price. 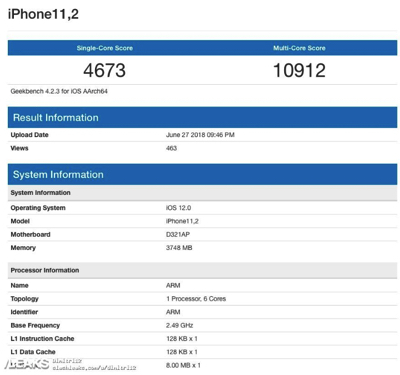 Earlier this month we saw alleged schematics for the device surface, and that lined up with earlier reports claiming that the device will feature an edge-to-edge iPhone X-like display (although an LCD) and a single rear camera compared to the higher-end models with dual cameras.